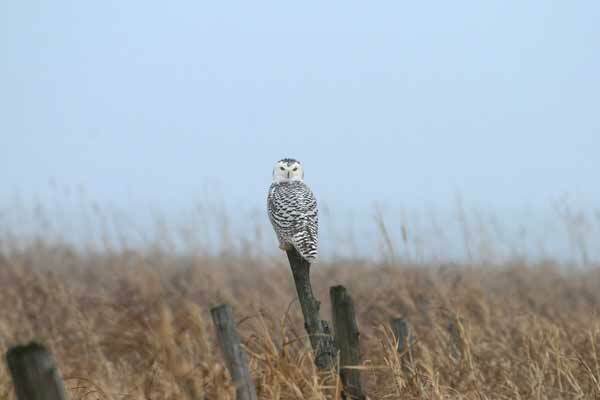 Antoni Zaborek: Snowy Owl spotted near Lake Champlain. 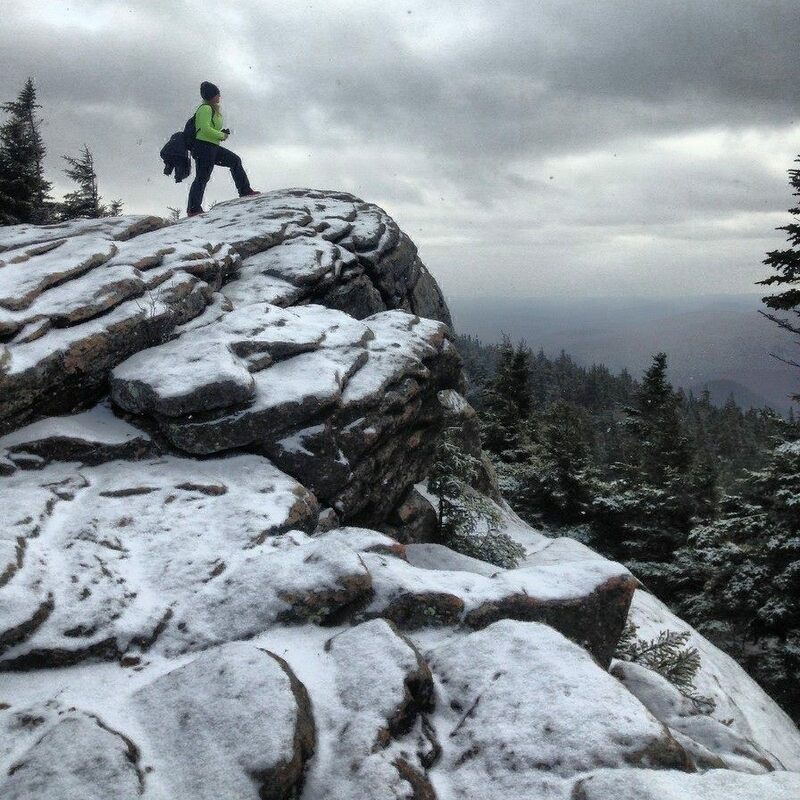 Alicia Boughton: Enjoying the view from the top of Crane Mountain. 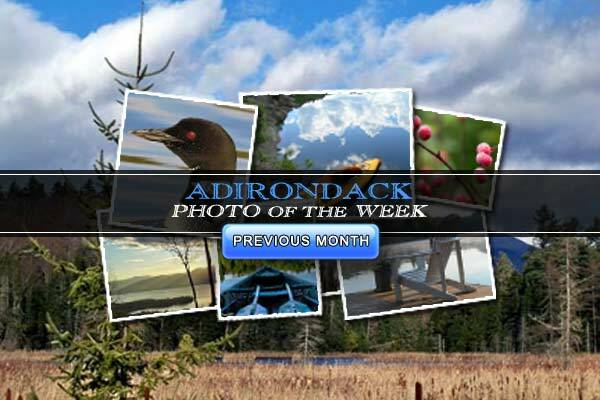 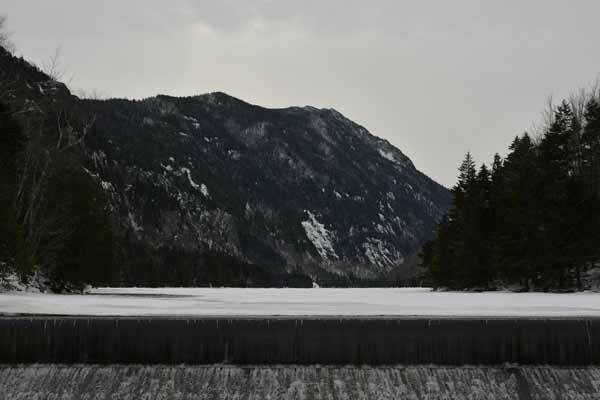 Mark Scirocco: Looking over Ausable Dam. 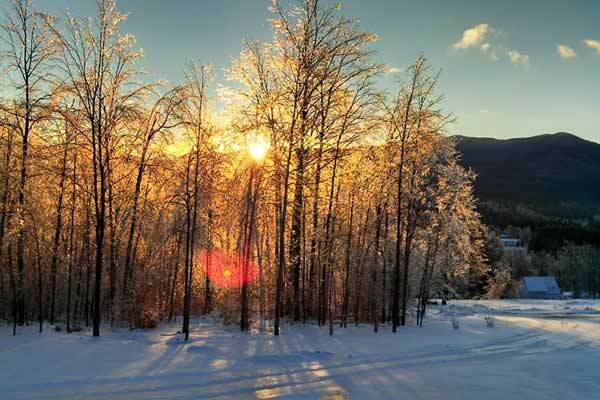 Frosty morning in Jay: Debra Fox-Newman.